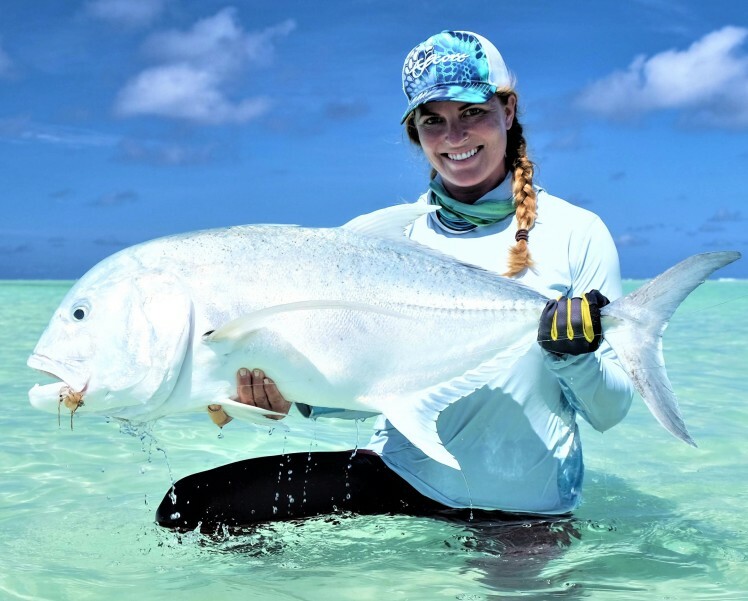 Cosmoledo Atoll Fishing News – A Rod bending week! 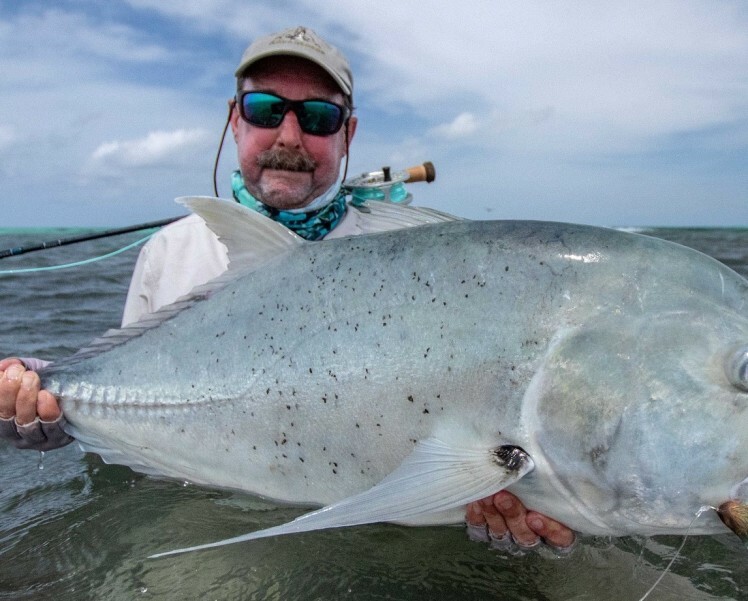 Alphonse Island Fishing News – Giant Trevally’s in Abundance! 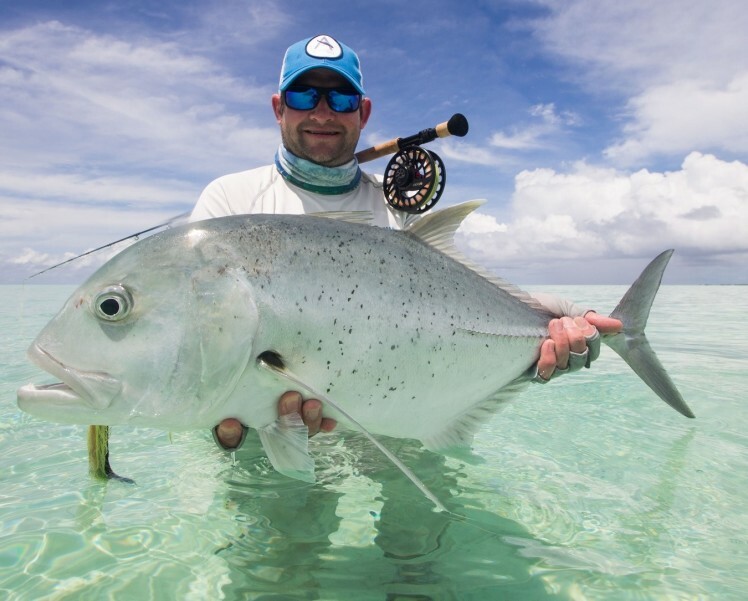 Alphonse Island Fishing News – GT’s roaming the Atoll! 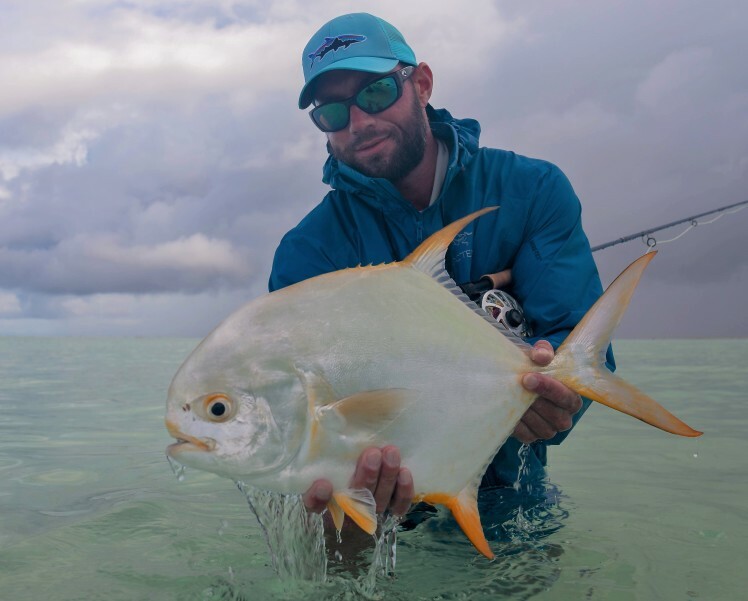 Cosmoledo Atoll Fishing News – Glassy Fishing Conditions! 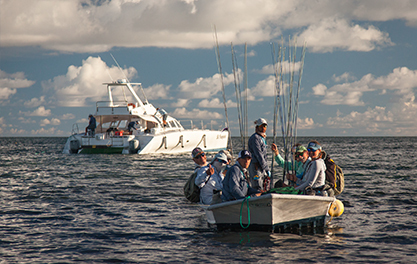 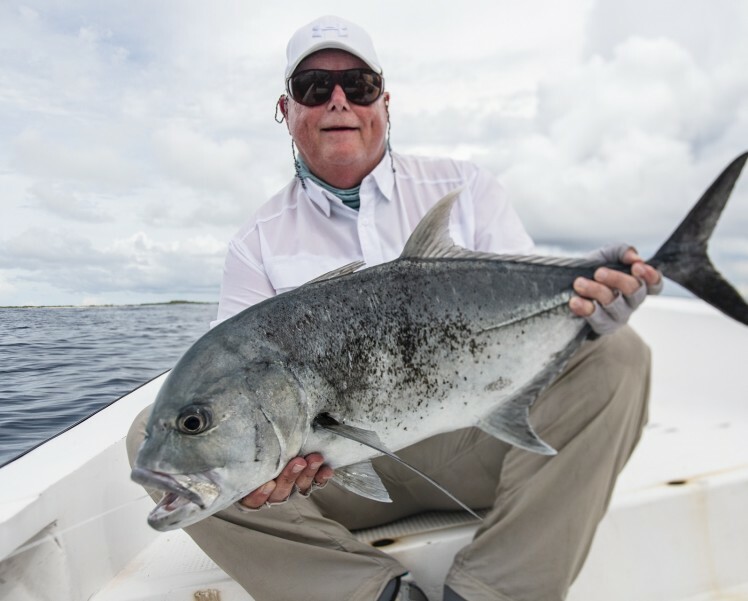 Astove Atoll Fishing News – Capitalising on the GT’s! 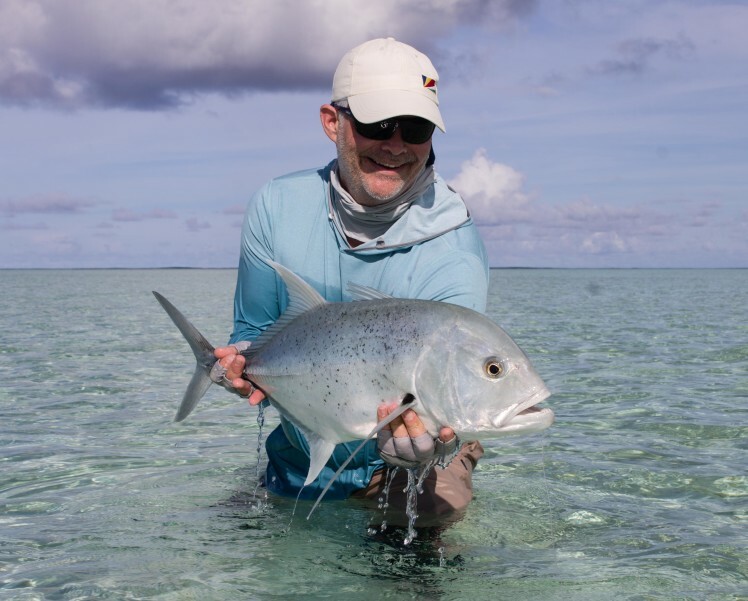 Alphonse Island Fishing News – Excellent Fishing Conditions!